If you find that you are looking for professional sewer pipe repair in Gold Bar, we have the trained technicians to get the job done at Schleg Valley Construction. Once you call us, we can send someone out at your earliest convenience to take a look to determine the scope of the project. We know full well how crucial it is to keep a sewer pipe functioning smoothly for your wastewater removal, so we will plan on getting started as soon as possible. Even if you remain diligent about monitoring what goes down your drains, there can still come a time when items get through or you have a buildup of grease and other debris that cause a blockage. If you feel as though there is a major clog or even a break in your pipe, it is critical that you have it looked at as soon as possible. As with any sort of wastewater issue, the longer that you wait to have it checked and fixed, the bigger the problem can become before long. 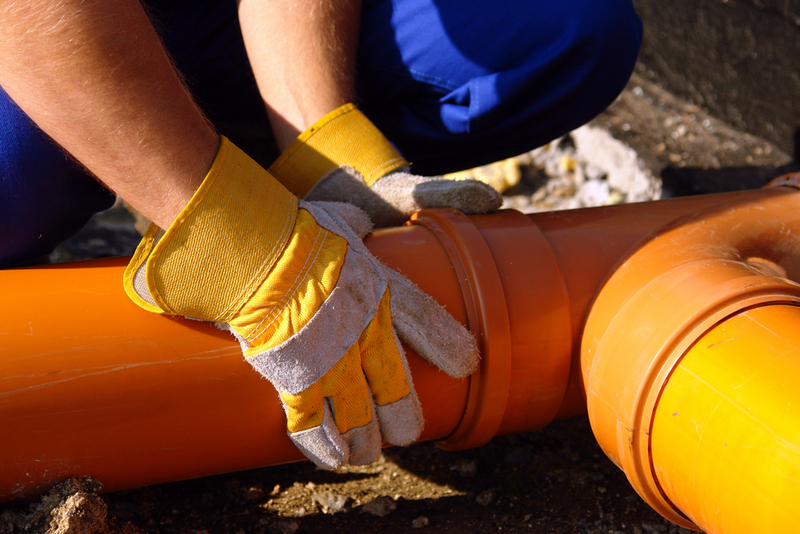 Calling us at Schleg Valley Construction will get you the prompt, professional sewer pipe repairs that you are hoping for. We will provide you with a detailed estimate and you can rest easy knowing that all of our work is also completely guaranteed. When you need sewer pipe repair in Gold Bar, it is best that you hire the professionals. Call (425) 312-6750 to talk with us at Schleg Valley Construction.